Let's Cook Outdoors. Chicago. Sears, Roebuck And Co. 1961. Hardcover. Very Good with no dust jacket. Recipes, tips, ideas on fuels, tools, spits, grills, hibachis. Color Photographs. 63 pages. 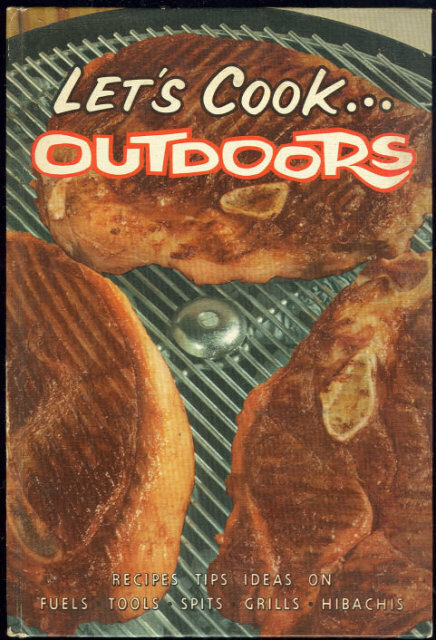 Items Similar To "Let's Cook Outdoors 1961 Sears Roebuck Grilling Recipes"